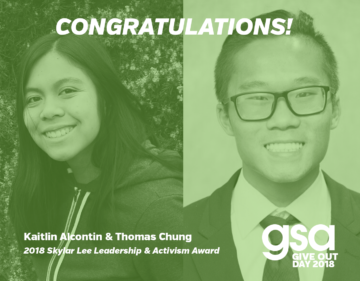 MARCH 16, 2019 | Fresno, CA ENS brings young people from across the Central Valley to Fresno every year for a day-long conference to build skills to change their schools, communities, and lives. We’re expecting this year to be even bigger and better as we tackle school pushout, arts & activism, and campaign development. Join us and be part of a growing network of youth leaders fighting for better schools and stronger communities. 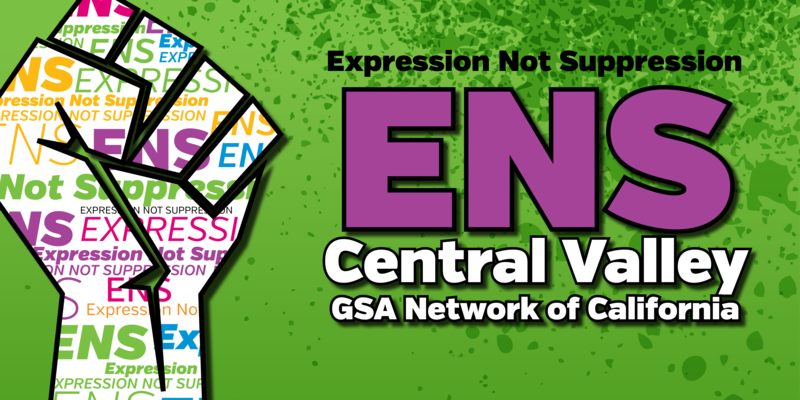 ENS is a free, annual conference in the Fresno area for LGBTQ and straight ally youth who are dedicated to creating safer schools and building the GSA movement in the Central Valley. ENS is open to middle and high school students, teachers, and GSA advisors, as well as the larger community. ENS includes free workshops on topics related to LGBTQ youth activism and safe schools. ENS also includes a free dinner, a dance and a drag show. For more info on our work in the Central Valley, visit www.gsanetwork.org/centralvalley and follow us on Facebook!